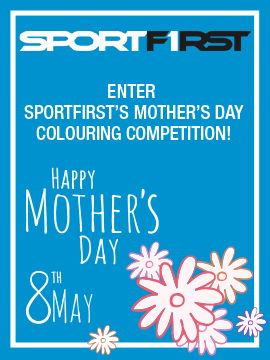 Return to SPORTFIRST Caroline Springs for window display by 5pm Friday May 6th. Judged Sat. May 7th. Winners notified. Results on our Facebook page. Age Groups : 0 – 4yrs, 5 – 8yrs, 9 – 12yrs. Prizes: 1st, 2nd 3rd Gift Packs. Lucky Dip Prizes for first 25 entries received. WHAT’S AT CENTRAL CAROLINE SPRINGS? Copyright © 2017 Central Shopping Centre, Caroline Springs. All Rights Reserved.